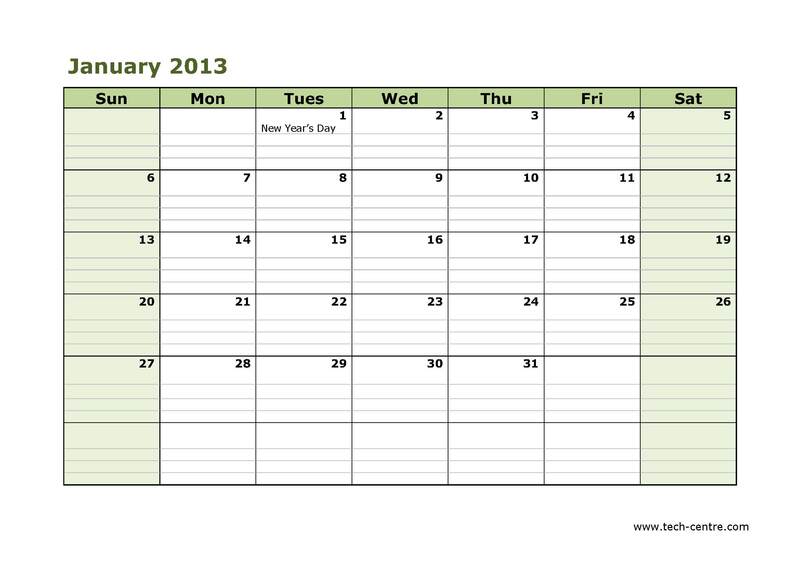 Calendars are a great way to keep yourself memorable for a whole year. 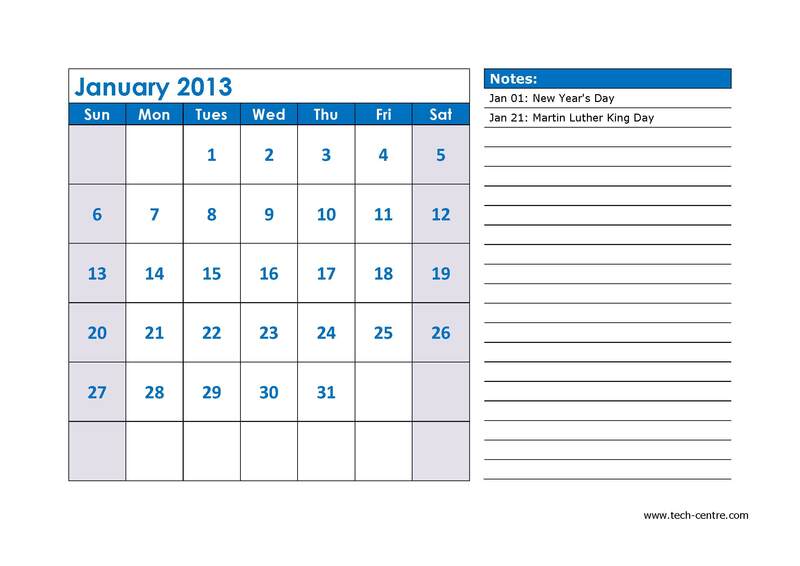 We have redesigned the traditional calendar into unique formats that make them more useful. 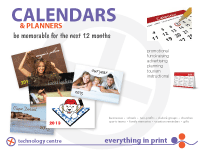 Calendars are offered in 12 & 24 page formats with space for advertising, corporate logo, etc. Printed in full-colour or photo-quality grey. 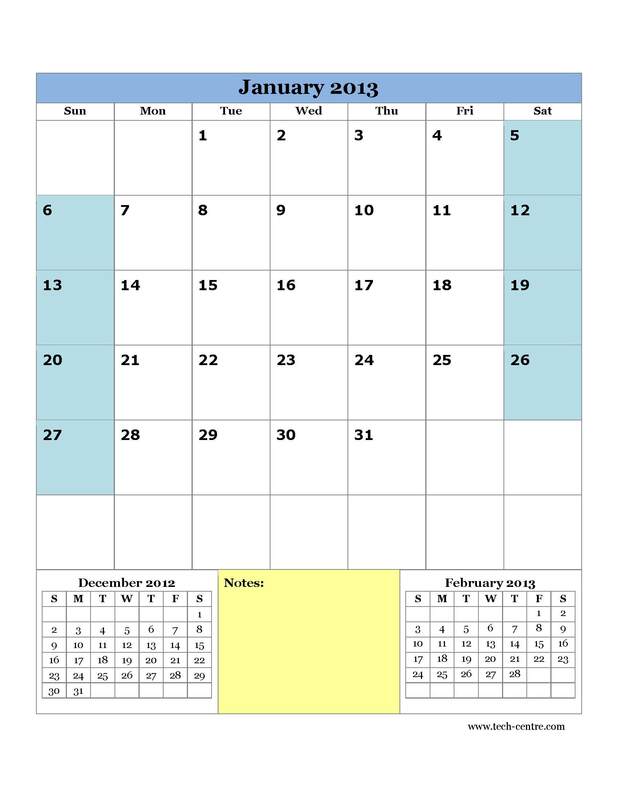 Planners are a vertical format of the calendar with unique designs to make it easy to record notes. Available in desktop, briefcase or purse size. 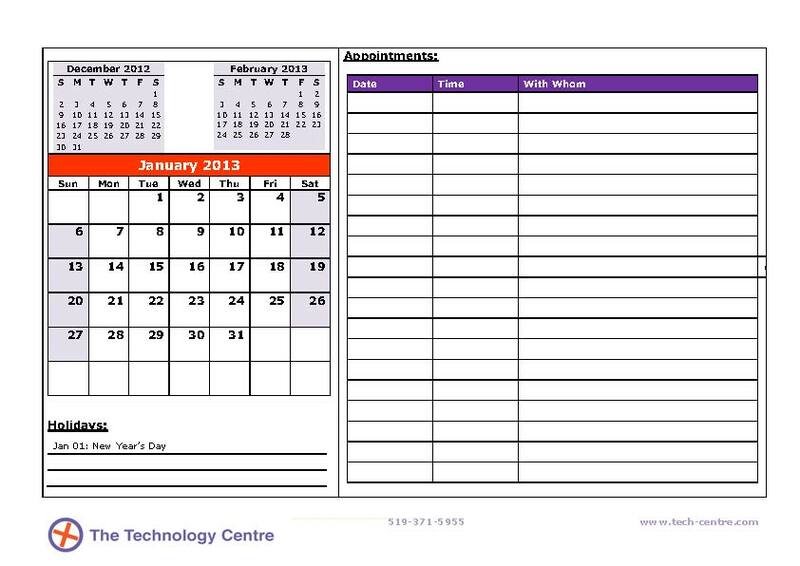 Calendars and Planners are have an 8pt cover with either coated or uncoated internal pages. The standard format is 4-colour throughout but colour cover and internal black only printing is also available.